Qatar’s Withdrawal from OPEC: Energy Sector Strategy or Political Move? Last week’s announcement by Qatar that the state intends to leave the Organization of Petroleum Exporting States (OPEC) in 2019 left many surprised as to why the nation would exit the primary body responsible for controlling the region’s most valued resource. While the Gulf region is commonly associated with its supposed vast quantities of oil, few reckon with how the multinational institution’s current political influence pales in comparison to its decades-ago heyday. Consequently, responsive developments related to Qatar’s strategic planning, institutional limitations of OPEC and the region’s current geopolitical climate make the decision more understandable. Never enjoying the same oil exports as some of its larger neighbors, Qatar’s voice within the body has always been diluted by its neighbors. With the past year being marked by exposed tensions between Qatar and three Arab Gulf states, it makes sense that the sheikhdom would want to leave an organization controlled by its rivals. 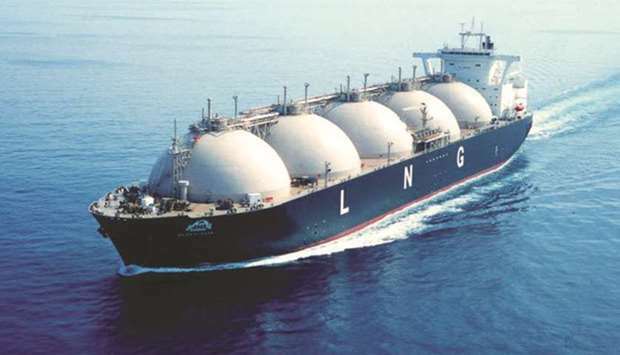 Concurrently, in recent decades Qatar has doubled-down on Liquified Natural Gas (LNG) as its export of choice, causing its interest in petroleum to dwindle. On December 3, the newly appointed Minister of State for Energy Affairs Saad al-Kaabi announced his country’s withdrawal from OPEC, outlining several justifications for his government’s decision. Most notably, he linked the withdrawal to Qatar’s low oil exports, which do not grant Doha much sway within OPEC’s decision-making process. Big oil producing countries usually have the most prominent role in deciding OPEC’s production policy and quota allocations. Therefore, the Qatari government’s decision is rather pragmatic, as evidenced by the government declaring it is not interested in investing time and efforts into an organization in which Doha has never had much input. For instance, in the last 18 years, Qatar’s oil exports have never exceeded 865,000 barrels per day (bpd), and last October they averaged only 609,000 bpd. This discrepancy is further emphasized when Qatar’s output is compared with its neighbors and other OPEC members, such as Saudi Arabia’s 11 million bpd, followed by Iraq at 4.5 million bpd, Iran at 3.8 million bpd, and the UAE at 3.3 million bpd. Qatar simply pales in comparison. Recently, this discrepancy between Saudi Arabia, Bahrain and the United Arab Emirates from one side, and Qatar on the other side has gained additional importance. The ongoing year-and-a-half-old blockade of Qatar instituted by the three nations has understandably made Qatar wary of any Saudi-dominated organization. Although OPEC member-states insist on keeping their oil production agreements and quota allocations independent from rivaling political agendas, most OPEC economies and energy sectors serve each states’ unique ambitions. The unavoidable fact that KSA produces 33% of OPEC’s total production often enables the Kingdom to gain the upper hand in the body’s decision-making process. This sway was made evident in the 2016 OPEC+ agreement between KSA and Russia, (a non-OPEC country), which adjusted oil production to normalize global prices. 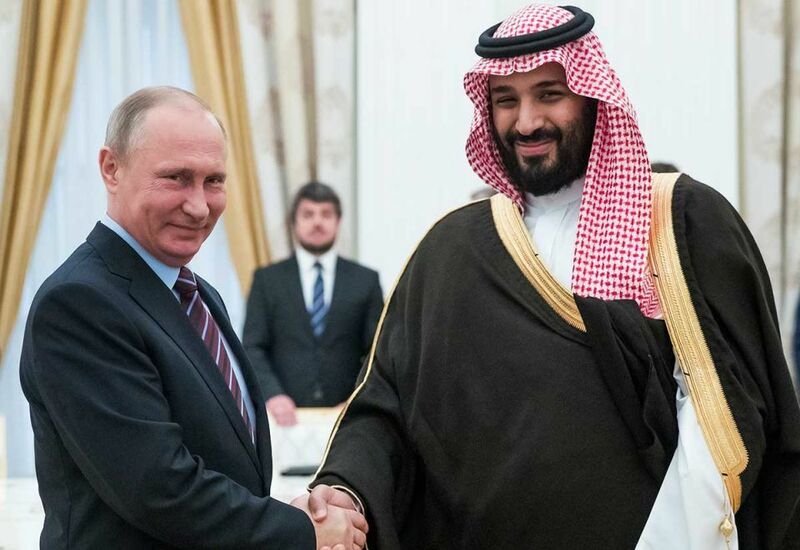 The bilateral decision between Moscow and Riyadh has turned into a nearly three-year-old policy within OPEC, and just this week was extended into 2019 after a meeting between Russian President Vladimir Putin and Saudi Crown Prince Mohammed Bin Salman (MbS). As a result of the fracturing of the GCC, Qatar seems motivated to prioritize its own needs over those of the Gulf Cooperation Council (GCC), which includes bucking the harmonization of oil-production that had traditionally been undertaken by the regional bloc. 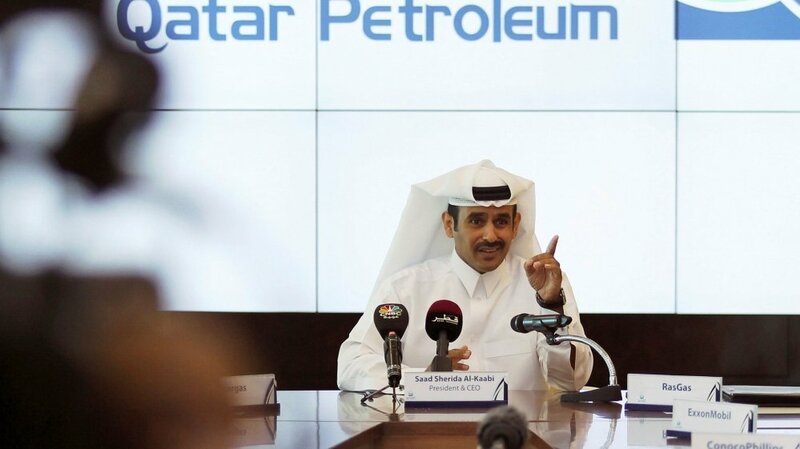 Announcing an exit from OPEC comes as only one of several ways in which Qatar has sought to distinguish itself in past months, including reforms related to labor and immigration that distinguish Doha from its neighbors. In an additional signal of change, the appointment of Saad Al-Kaabi (former Qatar Petroleum CEO) as Minister of State for Energy Affairs shows that Qatar is looking to infuse fresh ideas into its natural resource production policies. In his tenure, Al-Kaabi might have a prominent voice in finalizing the nation’s pivot to LNG, of which the small state is already the world’s largest producer. The state boasts rates of nearly 77 million tons of gas per year (mt/year) and plans a 43% increase by 2024 to reach to 110 million mt/year. This expansion could be a vital strategy for Qatar, in order to compete with Australia, Malaysia and the US, three states who recently accelerated their efforts to become major LNG exporters. The Qatari decision sends yet another signal that Doha seeks independence from any regional organization, policy or coalition that might not necessarily resonate with its grand strategy. It also shows that Doha’s energy sector policy, at least in the mid-term, will be one that is reliant on LNG -looking to preserve the global pride that comes with retaining the title of the world’s top producer. At the regional level, the decision was announced two days before an OPEC meeting, and only one week before the annual GCC summit planned in Riyadh. That the Qatari Emir ultimately sent only a lower-ranking foreign policy official to the summit is yet another message that Doha believes Qatar is in a position to stand-by its own terms to assert its sovereign foreign policy, national interests and economic gains.